Time travel, action, humour and a great plot with fantastic characters. 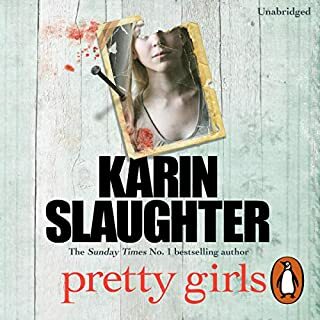 I loved this so much I listened to it within days, bought the sequel and finished that in days. It will make a brilliant Hollywood movie. Enjoy. This would make a fantastic film, heroes, villains, liars, innocents, twists and turns. 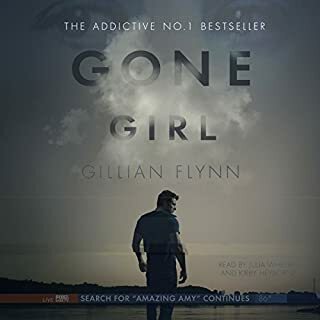 Really a great book and well read - will definitely try this author again. If you could sum up The Wolf of Wall Street in three words, what would they be? 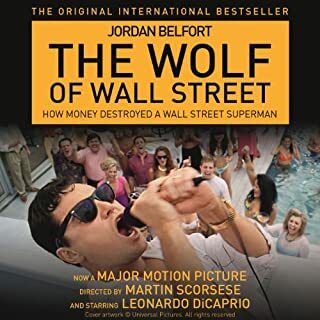 What other book might you compare The Wolf of Wall Street to, and why? I don't think I've ever read a book that compares. He's the Wolf, one of a kind I would thinks! The tale of deciding to set sail with bad weather on the approach, I don't want to spoil it for those not yet heard this but it would be unbelievable in a fiction novel! This book was at times funny, shocking, upsetting but most of all entertaining. Don't get me wrong - I would not wanted the wolf as a friend let alone an enemy but it is fun to listen to the story of his life with its mega highs and ultra lows. The film is a poor, poor version of this story so I was glad to have heard it first and I think if you are coming to it after watching the film then there is a whole load you have no idea of and will appreciate. I would definitely recommend this book to friends and have done, I just warn them that the start is a little slow so not to give up early. Death-row prisoners with nightmare pasts and no future…. 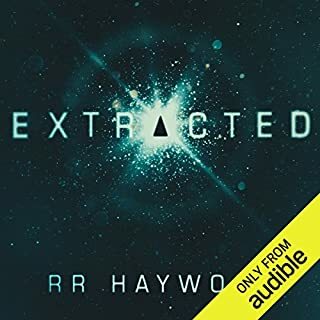 Until they were selected for a secret experiment….to create something more than human. Now they are the future and humanity's worst nightmare has begun. 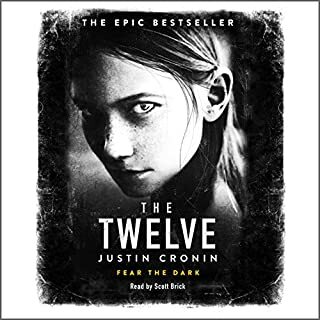 The Twelve is the epic sequel to The Passage. Read by Scott Brick. The Passage was just stunning, couldn't wait for the opportunity to put it on in the car orl whilst out on a walk - any excuse! Having waited so long for the sequel I already feared it just couldn't live up to the original and I was right. Don't get me wrong - the story is good, just not incredible as the first was. Also, without giving anything away, it somehow sits at odds with the first. Not a flowing storyline and not a picking up where the last left off. Took a while to get into it and now I have I am enjoying it more. Will I listen to the third instalment? Yes, but I won't be counting down the days til it's written. The reader is superb though. Some Kind of Fairy Tale is a very English story. A story of woods and clearings, a story of folk tales and family histories. 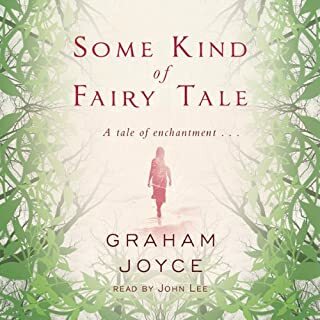 It is as if Neil Gaiman and Joanne Harris had written a fairy tale together.... It is Christmas afternoon and Peter Martin gets an unexpected phone call from his parents, asking him to come round. It pulls him away from his wife and children and into a bewildering mystery. His sister, Tara. Not so unusual you might think, this is Christmas after all, a time when families get together. But 20 years ago, Tara took a walk into the woods and never came back. 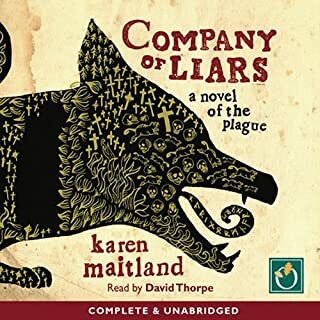 Enjoyed listening to this story, a little predictable at times but worthy of a second listen when I run out of new audiobooks! On this day of ill omen, plague makes its entrance. Within weeks, swathes of England will be darkened by death's shadow. While panic and suspicion flood the land, a small band of travelers comes together to outrun the breakdown in law and order. 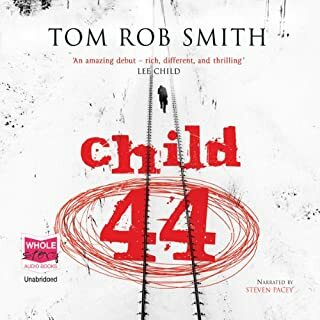 But when one of their number is found hanging from a tree, the chilling discovery confirms that something more sinister than plague is in their midst.